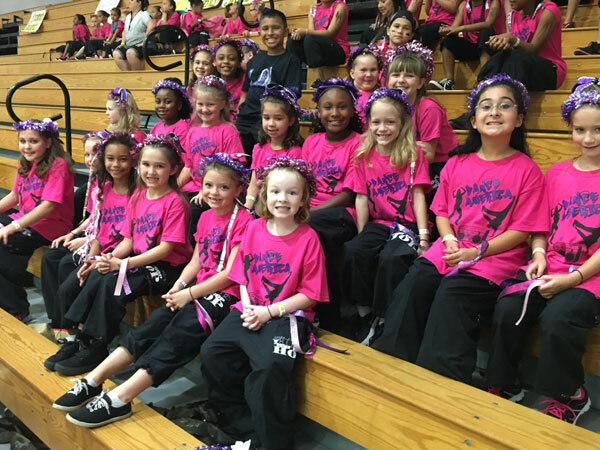 All American Youth Activities – Dance America is a recreational Hip-Hop/Modern Jazz dance program for children ages 5 to 15. 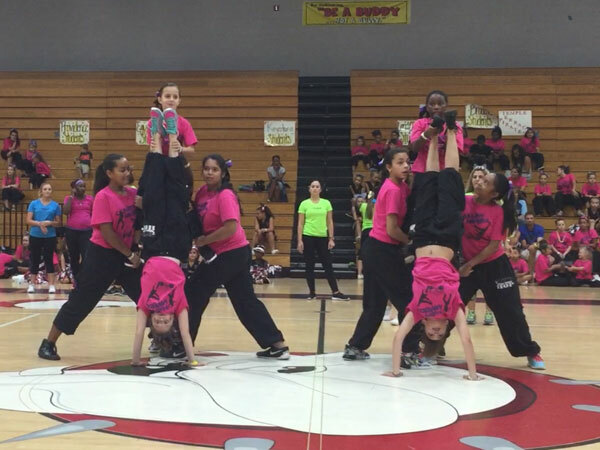 Previous dance experience is not necessary, but a good attitude and high energy is a must! 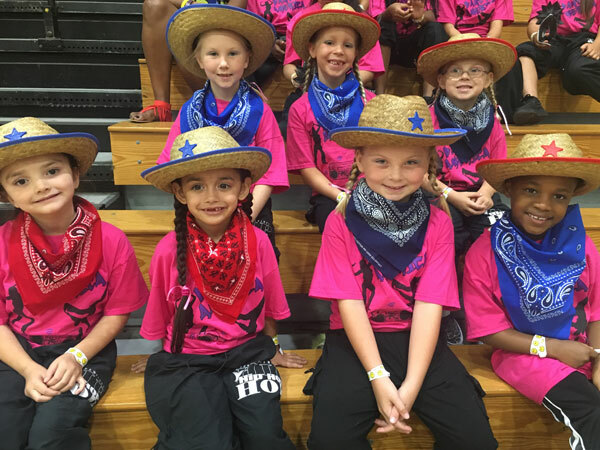 These classes improve movement, coordination, rhythm, timing, and teamwork. Our dance classes are taught in a fun, relaxed, musical atmosphere that will help to prepare students for future dance interests. 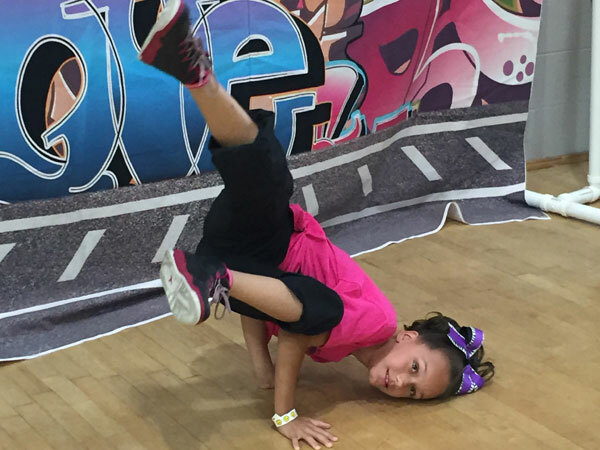 Our Hip-Hop portion of the program will emphasize urban funk and street dance with popping, freezing and sharpness. Turning and dance tricks showing progressive movements and transitions are used. Emphasis is placed on creativity, body expression and rhythm. This style of dance is very close to “music video” style. High energy music is used and pre-screened for lyrical content. The modern jazz portion of the program will incorporate dance combinations emphasizing extension, technique, control, body placement, style and uniformity. Emphasis is placed on leaps, turns, kicks, jumps and stylized jazz movements.